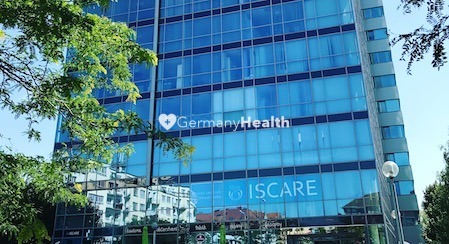 The clinic for treatment of migraine, chronic back pain and revitalization near Munich. 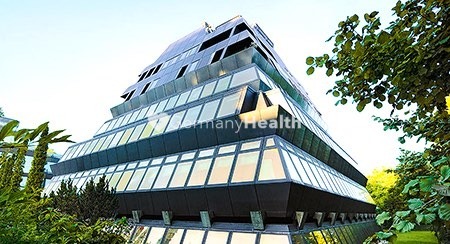 Find and Book very simple best eye clinics and hospitals in Munich. 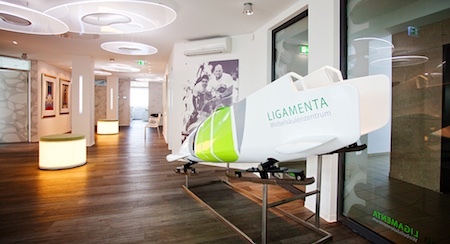 Best clinics for orthopedics, aesthetics, bariatric & general surgery in Czechia. 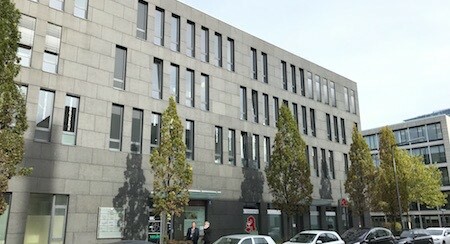 Book very simple qualified orthopedic rehabilitation clinics in Munich | Germany. Book very simple best clinics for IVF Fertility treatment in Prague | Czech Republic. Book very simple top exclusive clinics and centers for drug addiction rehabilitation in Switzerland. 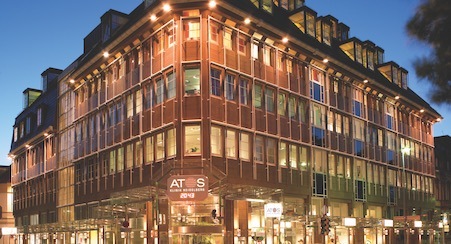 Book very simple best and leading specialized hospitals in Zurich | Switzerland. 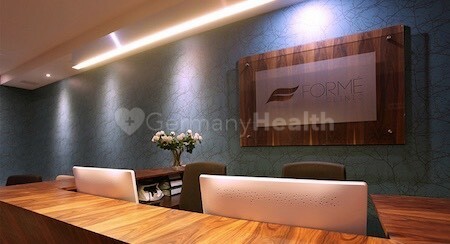 Book very simple affordable spine clinics for spine surgery in Frankfurt | Germany. 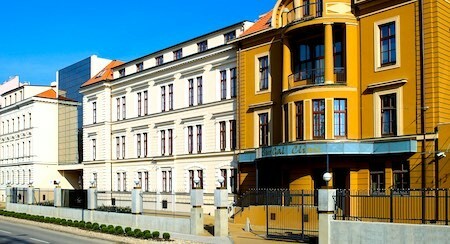 Book very simple best clinics for aesthetic and cosmetic surgery in Prague | Czech Republic. Book very simple best and leading hospitals for orthopedics in Germany.